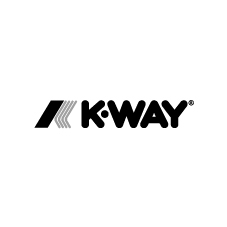 K-Way® is one of the brands of BasicNet SpA, the Company that also owns the brands Kappa®, Robe di Kappa®, Lanzera®, Superga®, Jesus® Jeans, AnziBesson® and Sabelt®, present in the sports and leisure apparel, footwear and accessories market. 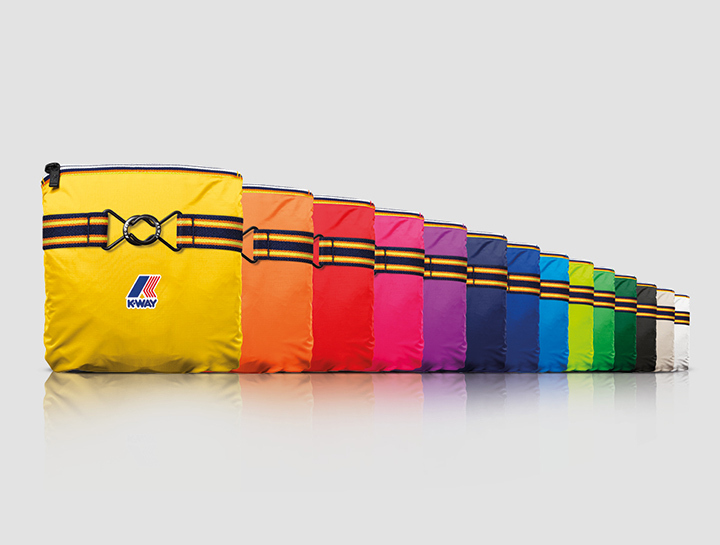 It operates worldwide through an international network of entrepreneurs, licensees of the brands, which produce or distribute the products. BasicNet offers to its network services of research, development, industrialization of the products and global marketing. All the company processes occur only through the Web, making BasicNet a “fully web integrated company”. BasicNet, with headquarters in Turin, Italy, is listed at the Italian Stock Exchange since 1999.